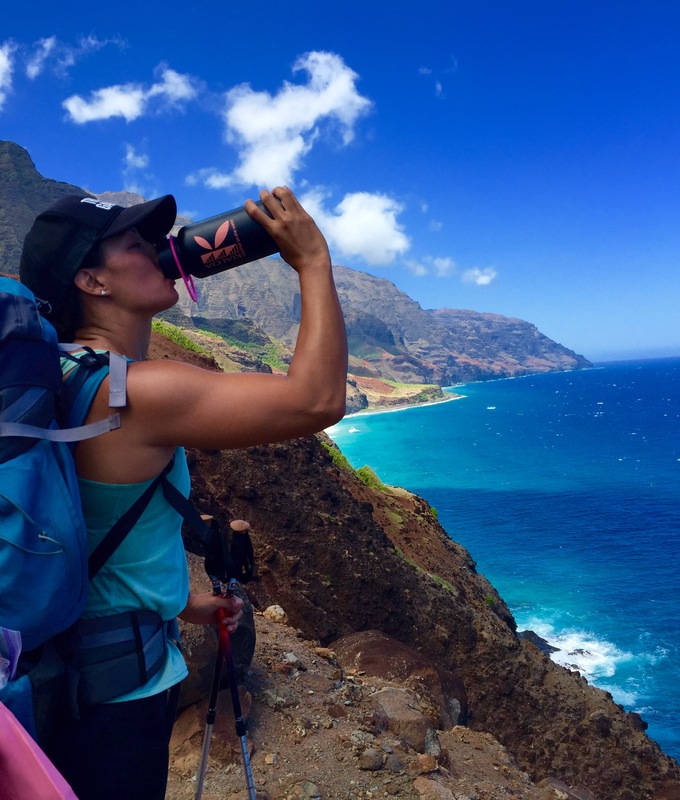 It’s always great to hear from KIALOA Paddles ‘Elele Jaimie Kinard. Beyond her exploits in and on the water she is always reaching for ways to share her time and talents. Other news from Jaimie include quite and adventure with her Honolulu Fire Department (HFD) recruit classmate and dear friend, Sanja du Plessis. 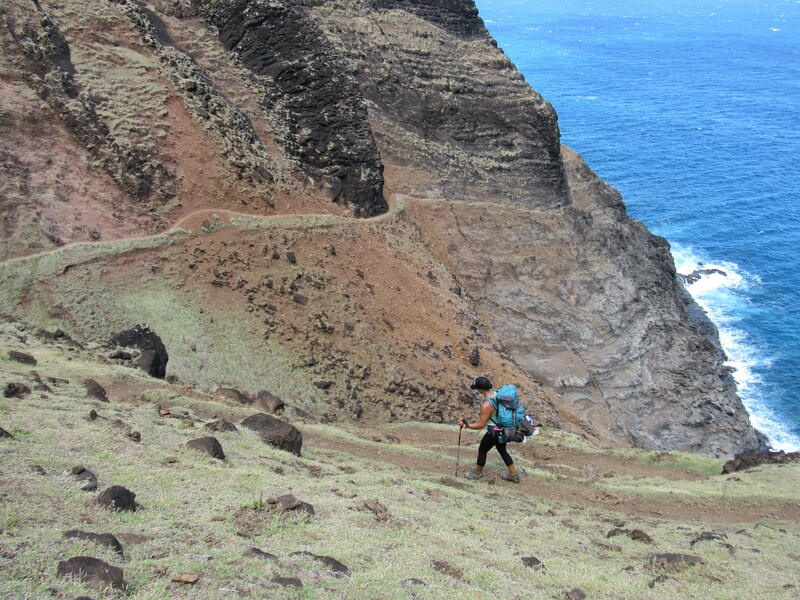 They embarked on four days and three nights on the Kalalau Trail on the island of Kaua’i. It was a challenging 11 miles to Kalalau Beach plus an additional 4 to check out Hanakapiai Falls. Make a Wish: Jaimie and HFD fire fighter Kama Ortiz volunteer as Wish Grantors for the Make a Wish foundation. They were lucky enough to get a friend/fellow HFD fire fighter’s son as their Wish Kid. He was just recently cleared as NED (No Evidence of Disease) from osteosarcoma (cancer of the bone) and continues with physical therapy three times a week and medication for pain management. On his 11th birthday they presented Kalā Peter with his Make-A-Wish wish.He and his family will be attending the PAX Seattle in August, thanks to Make-A-Wish Hawai’i. Sharing, caring and embodying the many attributes found in her sponsor company, KIALOA Paddles, Jaimie inspires us all. Be sure to check the In Her Element blog for more. We honor the traditions of the past and dreams of the future by caring for people And our environment.